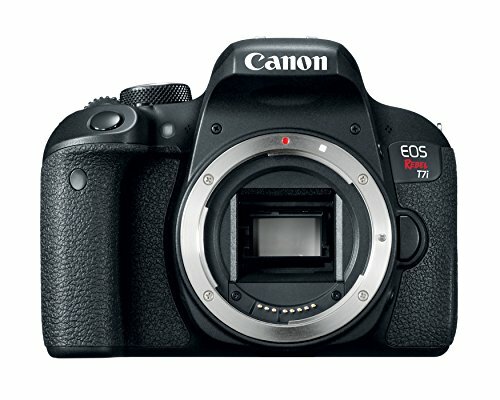 Looking for a Canon T6 vs Canon T7i comparison? If you want to upgrade or are buying your first DSLR camera, there are quite a few important differences between the two cameras. Today, we will be looking at a camera comparison for two models which have been released exactly a year apart. Whether you are looking for an upgrade or want to buy your first professional camera, you would want to read the Canon T7i vs Canon T6 comparison. Below is the basis for the comparison of the two cameras. They will be compared side by side to ensure that you will have no problem in comparing them. Part of the advantage of this DSLR camera is the fact that it is the first to have the DIGIC 7 image processor for the Rebel series. 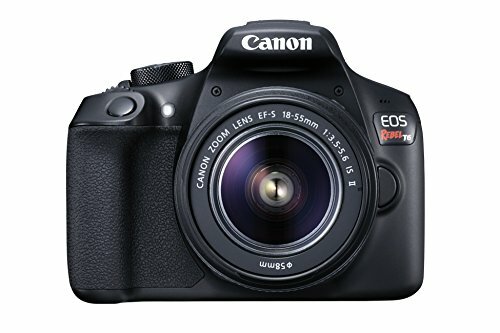 Because of this, it paved the way for it to have a wider ISO range compared to its predecessor which is the T6i and other rebel models. If you base it on the resolution, you will clearly see how Canon strived hard to improve it given that from 18.00 Megapixel of last year, they have now produced 24.20 Megapixel which is quite high given the one year gap. For the dimensions, even though it seems like T7i won over since it is much smaller, its weight doesn’t seem to suggest so. Even with the bulkier look of T6i the comparison of Canon T6 vs Canon T7i presented above is much lighter even with the batteries and lens intact. For the price, since clearly, the T7i camera has greater features and is a newer model compared to T6, the current price for the DSLR camera is much higher than T6. The Canon T6 camera, same as the T7i is both WiFi ready. This would just mean that you can readily transfer images to other devices in order for you directly get the shots that you will need for whatever purpose you have. The sensor size, kit lens, and viewfinder are also basically the same. Both cameras do take good pictures but with the advancements made for T7i, as you can clearly see from the improvement in its ISO and max aperture, it is undeniable that the camera had taken the photography game to a whole new level and whether you are new to photography looking for something to add to your collection, you wouldn’t go wrong with these models.